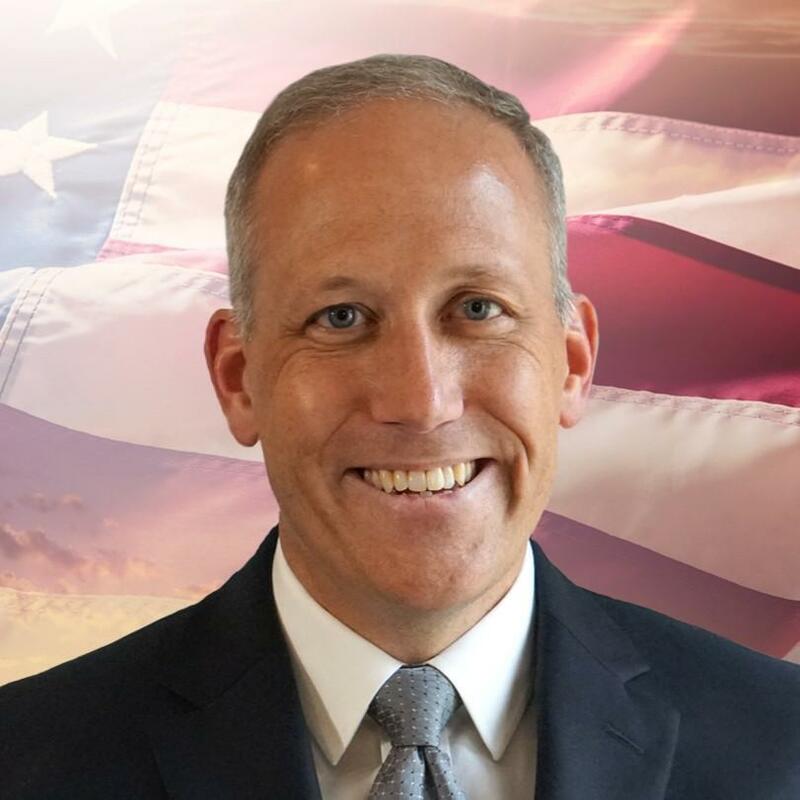 After being denied by the Secretary of State, Graveline sued over what he calls Michigan’s unconstitutionally burdensome rules on ballot access for independents. U.S. District Court Judge Victoria Roberts preliminarily agreed, ruling that Graveline’s case is likely to succeed on its merits. 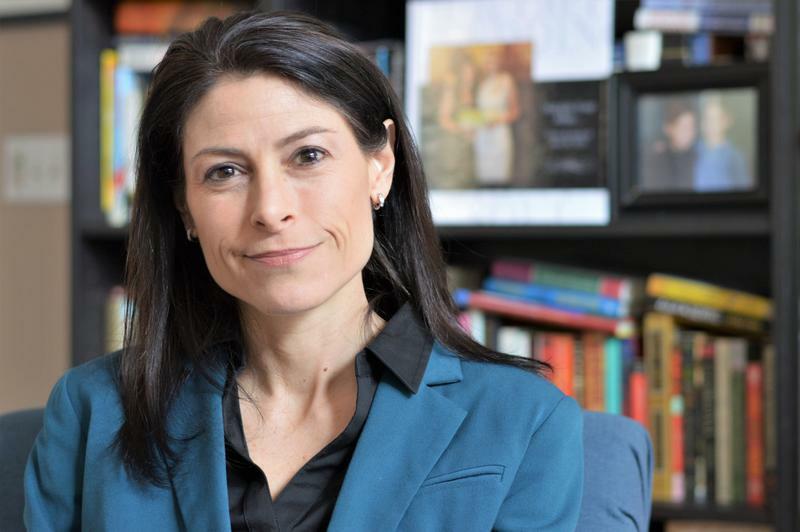 The state failed to counter Graveline’s argument that “Michigan’s long history of failing to qualify an independent candidate for statewide office has served to exclude all independent candidates for attorney general from the ballot for thirty years, and that this failure should be considered by the Court as a reliable indicator of the unconstitutionality of Michigan’s statutes,” Roberts wrote. Roberts ordered that if Graveline immediately re-submits his petitions and the Secretary of State finds he has at least 5,000 valid signatures, including at least 100 valid signatures from registered voters in each of at least half of the 14 congressional districts of the state, his name must go on the ballot. “We can have a non-partisan, independent person in an office that truly should be independent and non-partisan,” said Graveline, a self-described political centrist and newcomer who quit his job as a federal prosecutor in Detroit in June to run for office. Fred Woodhams, a spokesman for Secretary of State Ruth Johnson, said Monday the office is reviewing the decision. The state could appeal to U.S. 6th Circuit Court of Appeals. Among those running for Attorney General are Representative Tom Leonard, currently Speaker of the House and Senator Tonya Schuitmaker. Schuitmaker has served as a State Senator for Michigan’s 20th district since 2011, prior to that she served as a member of the Michigan House of Representatives. She sat down with Stateside’s Lester Graham to discuss criminal justice, immigration, and environmental regulation.